At North Georgia Pediatric Dentistry we promise to do everything we can to make your child’s experience fun and fearless. We know that going to the dentist may not be on the list of many as their ‘favorite thing to do’, and with that in mind, we have made every attempt to make sure our practice is a place that exudes a positive atmosphere. 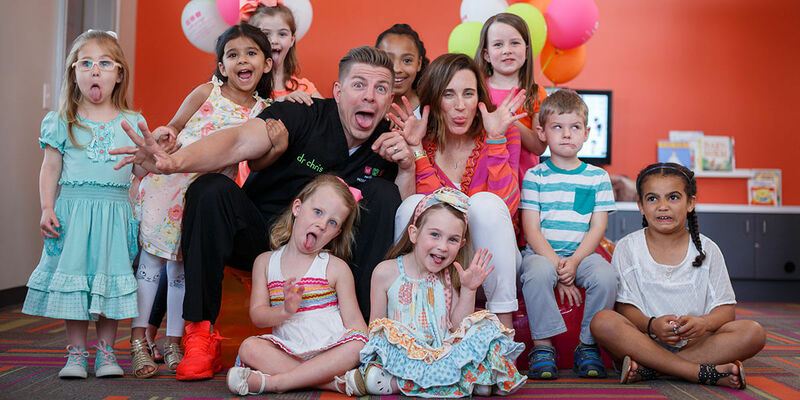 Our mission and goal is to be a place within the community that promotes oral health through prevention and education while building lasting relationships with children and families over the years. We feel that working with children is a privilege and something we truly enjoy! 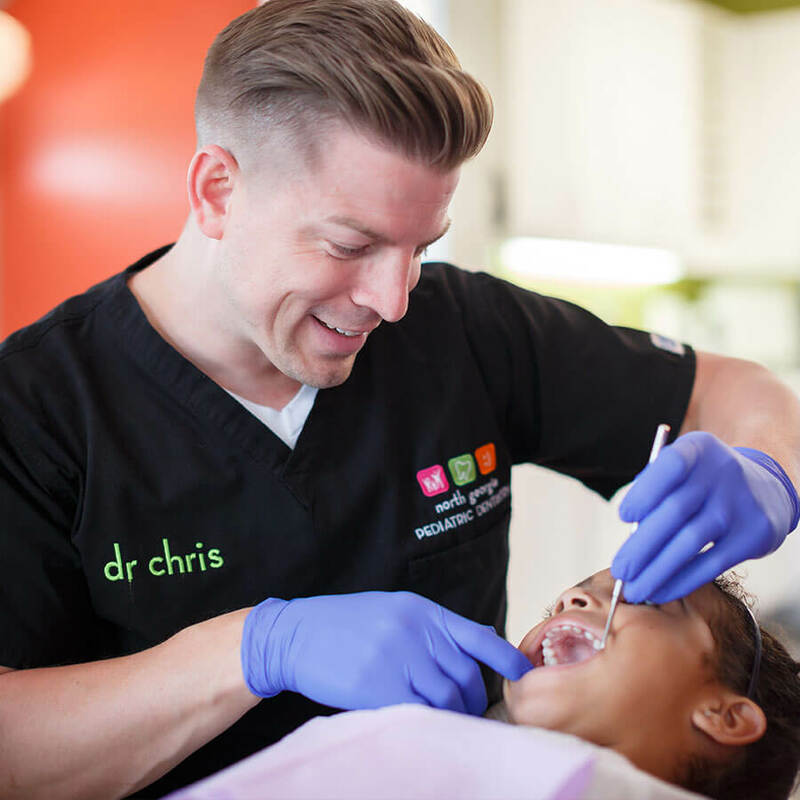 Dr. Chris has had the honor of receiving extensive training in the specialty of pediatric dentistry. He is an expert in caring for the unique dental needs of infants, children, and teens and strives to give all of his patients a friendly and comfortable experience. In addition to making your child’s experience fun, we offer the most advanced technology in today’s dental industry. We use digital radiography, therefore utilizing 10% of the radiation of traditional X-ray machines. Also, we use the highest quality dental materials and equipment to add to the integrity of our service and to assist in the comfort of your child’s visit. Please click on the link below to download our form. Please print and complete the form prior to your appointment. Please bring the completed form to your appointment, along with your insurance card. If you are unable to print the form, please plan to arrive 10-15 minutes early for your appointment so that you can complete it in our office.